The prominence of the rural world in New Zealand's social, cultural, and economic history is long established and undisputed. For decades, the country was termed 'Britain's overseas farm' or 'the Empire's dairy farm.' This is the first book to explore the rich heritage of language generated in the rural sector. For 200 years, people have come from all over the world to work in New Zealand's rural enterprises. 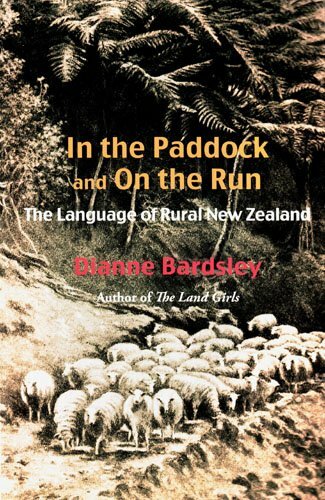 From this linguistic melting pot - which includes the addition of indigenous Maori words, phrases, and adaptations - the author has composed this book, which includes historical citations for all the words listed.